Common conceptions of “switched at birth” accidents appear mostly in the form of entertainment. Films such as the 1999 drama Mistaken Identity depict two baby boys given to the wrong families in the hospital, only to discover the mistake 18 months later. We’ve seen the same nightmarish scenario depicted in the ABC Family series Switched at Birth. The Peabody Award-winning series follows two twin girls learning they were switched at birth and must now rebuild their lives. Mostly these stories have been works of fiction depicted on the screen and in literature. Who would believe that such an egregious mistake could ever truly happen? Although data suggests a switch at birth is extremely rare, it does in fact happen. There have been alleged reported cases in the U.S. including a major case in 2012. A mother sued a Chicago hospital for sending home her child to the wrong mother. An alleged incident in 2008 reported that a Brooklyn mother breastfed a child who wasn’t hers. She was handed the child by a nurse who allegedly mixed up the name tags. She sued the hospital but the case was dismissed. A Chicago hospital even implemented a system that would prevent such a disaster. They created joint mother-child sensory bracelets that could only pair with one another. In the U.S. there have only been eight documented cases of baby switching. Data is difficult to gather, as it requires extensive investigation and many people choose not to come forward with their discoveries. Two years ago a French mother, Sophie Serrano, learned that her child was switched with another child 20 years after the mistake occurred. She raised the child only to realize that, as the child grew up, she resembled the rest of her family less and less. 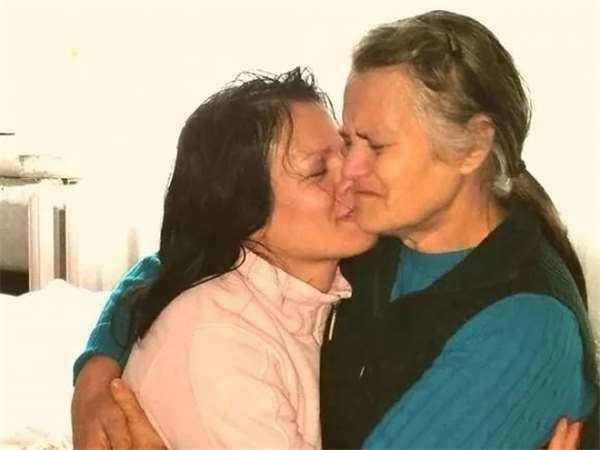 They conducted a DNA test and found her biological daughter in a nearby town. The families sued the hospital but they refused to pay, blaming it on the nurse who was later dismissed. What would you do if you realized you or one of your siblings were switched at birth? What if you discovered the truth 40 years later? 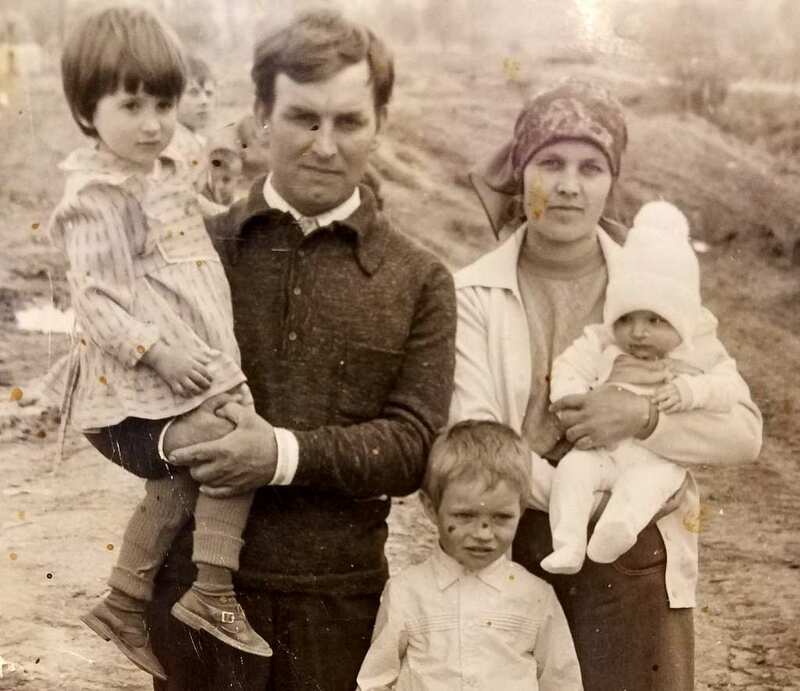 That’s just what happened to one family in Moldova. 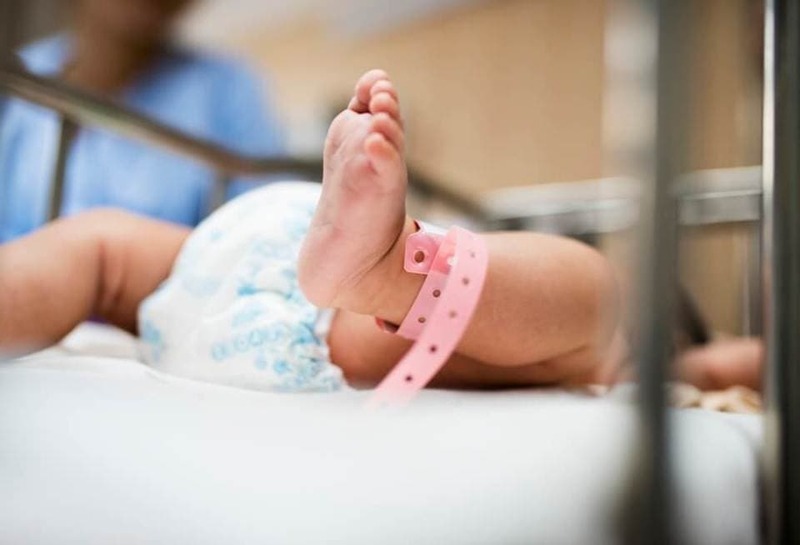 Every parent’s worst nightmare became a reality for the Lashtur family when they discovered that their daughter Tatyana was switched with another baby girl born on the same day. We take you on the family’s incredible journey to find the truth and their hopes to make up for the time they lost. 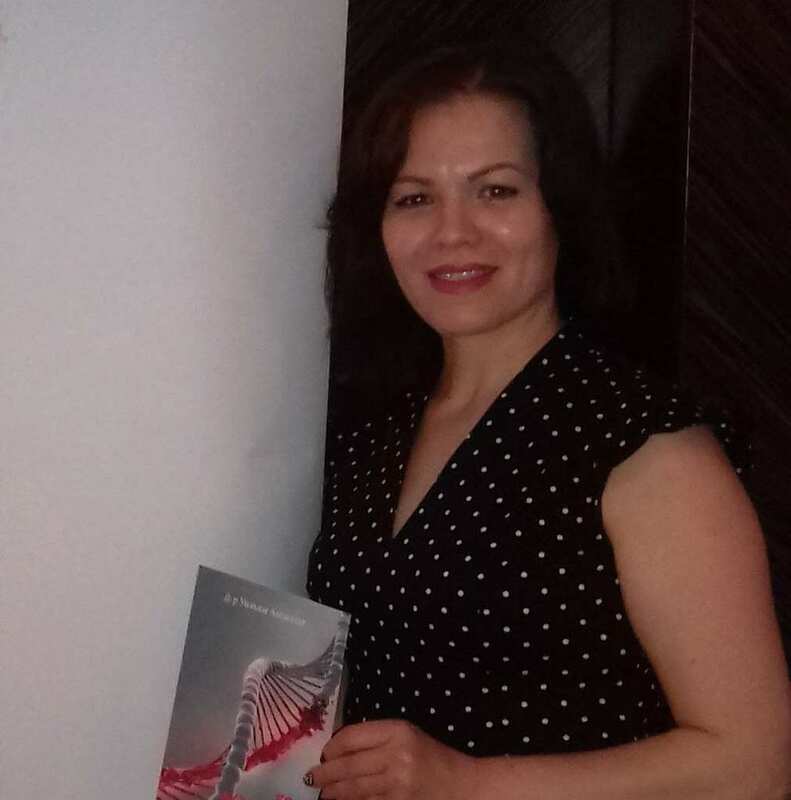 On March 27, 1978, Tatyana Muradyan was born in a Moldovan hospital. The newborn’s mother, Vera Lashtur, felt something was wrong from the moment she took baby Tatyana home. The child had trouble eating and sleeping at first. She cried non-stop and kept her family up at nights. 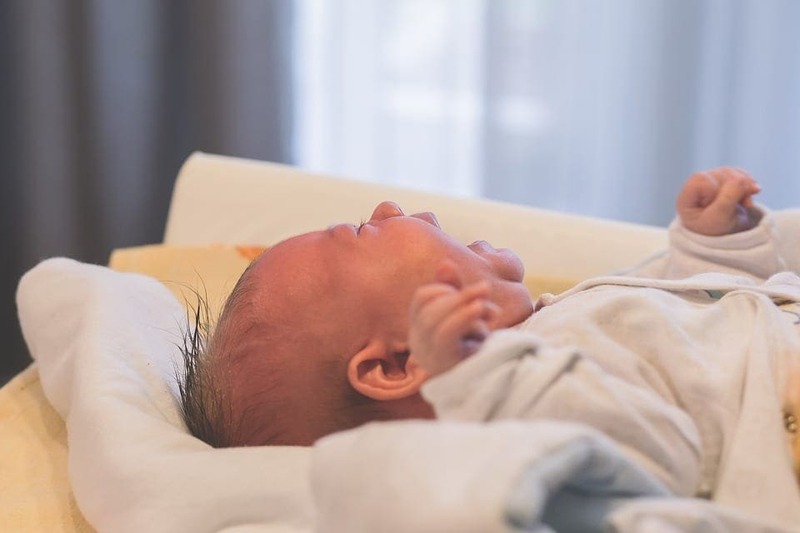 Doctors were confused about the baby’s lack of ability to connect with her mother. They were at a loss for explanations. why can’t this mother and daughter bond? The crying got worse and worse. It kept the entire Lashtur family up. Even the town got word of the strange newborn’s struggle to adopt to her own family. They knew the family was having trouble and judgements were thrown around, which turned to gossip and rumors. “Maybe they were switched at birth?” the neighbors said jokingly. It was not until about 40 years later that the family discovered the truth about baby Tatyana’s origins. 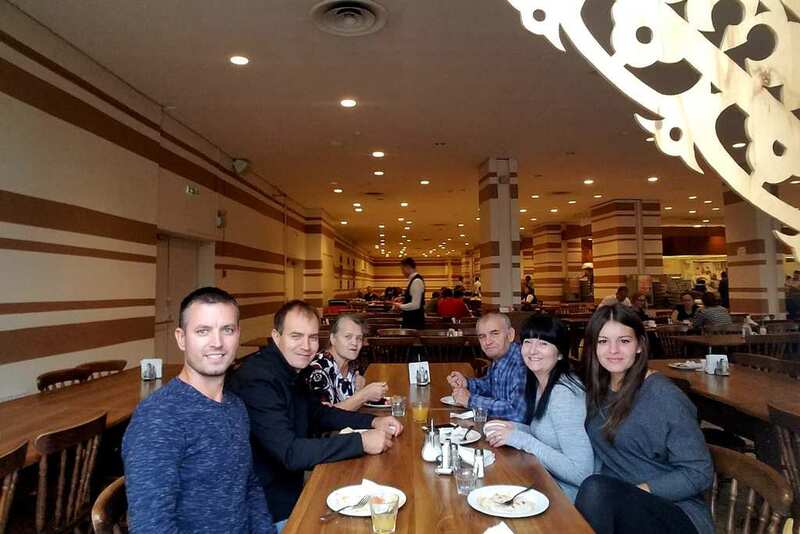 Tatyana’s brother, Anatoliy Lashtur, remembered hearing rumors about his sister. He told InsideEdition.com the rumors that Tatyana was switched at birth were common around town. People would make fun of him and his family but he never actually thought they were true. How could it? That sort of thing only happened in the movies. In 1999, as the family was about to embark on a major move to the United States, a neighbor confronted them about the possibility. A neighbor confronted the Lashtur family about the possibility that Tatyana was switched with another baby at the hospital. “She knew us. She knew the other family and she knew that both kids were having problems after the hospital,” Lashtur told InsideEdition.com. “As they grew up, I guess she could tell that the other kid looked a lot like our family and the kid that we had looked like their family.” The family decided to investigate. 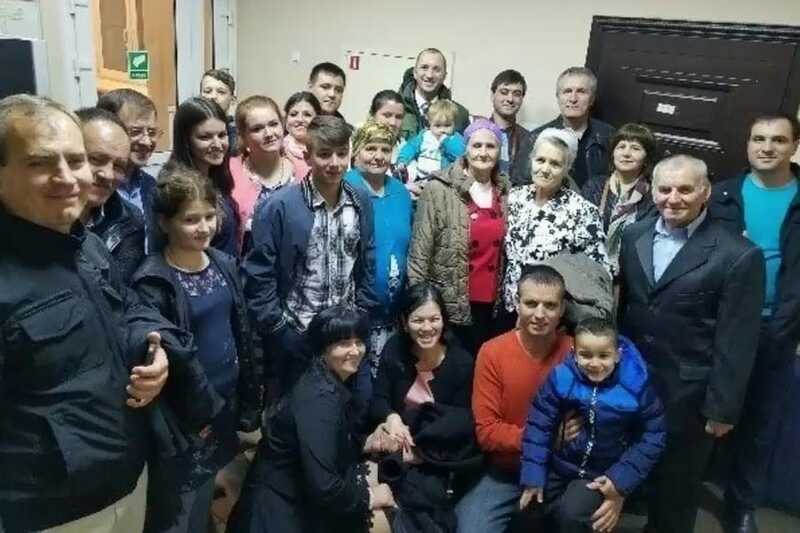 Before the family moved to the U.S. they tried to locate the family they heard may be Tatyana’s real family. 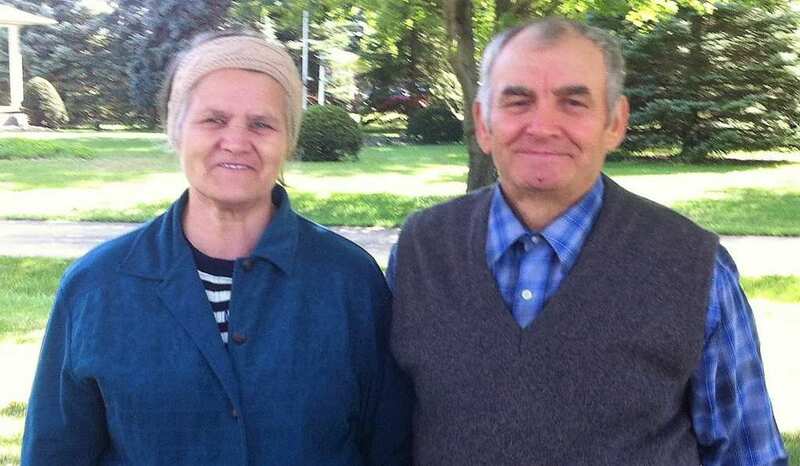 Tatyana’s parents, Vera and Nikolay Lashtur, searched the town for the family that their neighbor said Tatyana looked like she belonged to. They discovered the name of the child they suspected was their biological daughter – Valentina Suman. It was 1999 and information wasn’t as readily available as it is today. The search yielded no matches and the family moved to the U.S. The family remembered the neighbor telling them about Valentina Suman. Valentina too had trouble eating and sleeping when she first came home from the hospital. She would cry constantly and her family were exasperated. They felt just as the Lashtur family did. Something was wrong. Not only were the babies troubled but as they grew older, their features took form and they appeared nothing like their birth families. Their eyes were different colors and their faces told a different story. Upon entering the U.S., the Lashtur family put the search to rest. Their efforts led to dead-ends, so they abandoned the investigation, settled in North Carolina and later, Ohio. The children grew up and adapted to an American lifestyle. 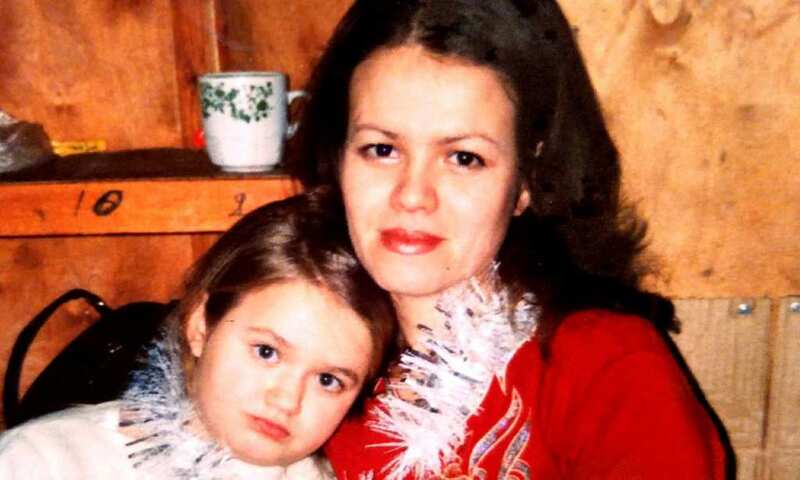 They never forgot about Valentina what they discovered about the truth about daughter Tatyana. “Sometimes we would search and wouldn’t find anything at all. So, we thought that the rumor must not be true,” Anatoliy told ABC. In August 2017 the family made a breakthrough. They searched Valentina Suman on Facebook and found a lead. She was still living in Moldova. She was in her thirties. She looked like she belonged in the Lastur family. Her hair was darker and her eyes were were the same color as the rest of the family’s eyes. They messaged Valentina and explained their search for answers. They asked her to verify her date and place of birth. Valentine complied. It was a match. Valentina Suman was born on the same day and in the same hospital as Tatyana. Valentina sent over baby pictures to the Lashturs. The resemblance was uncanny. 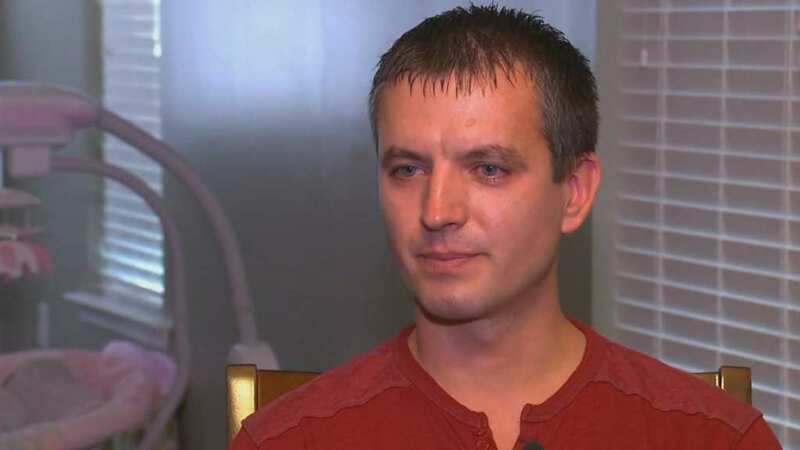 “My mom asked me to come over,” Anatoliy told ABC News. 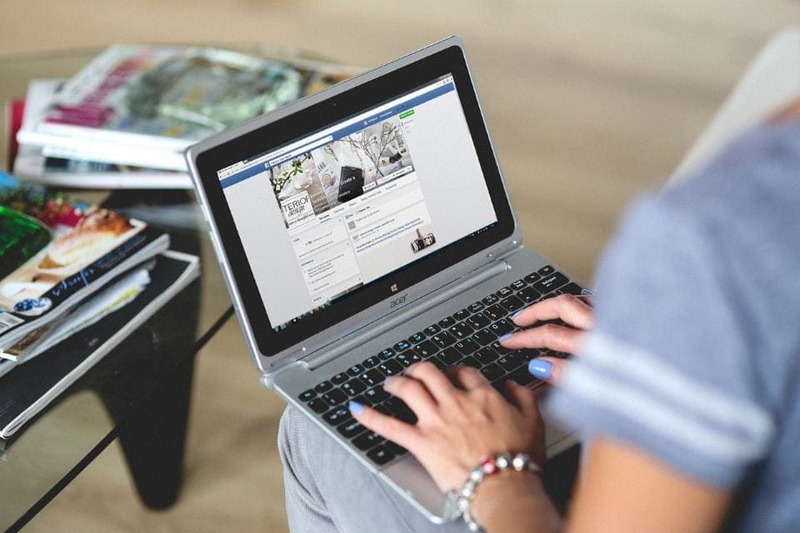 “She opened a laptop with two baby photos and pointed at one, asking me to tell her who it was. I told her it was Victoria, my younger sister.” That photo, however, was actually a picture Suman had sent to Anatoliy. 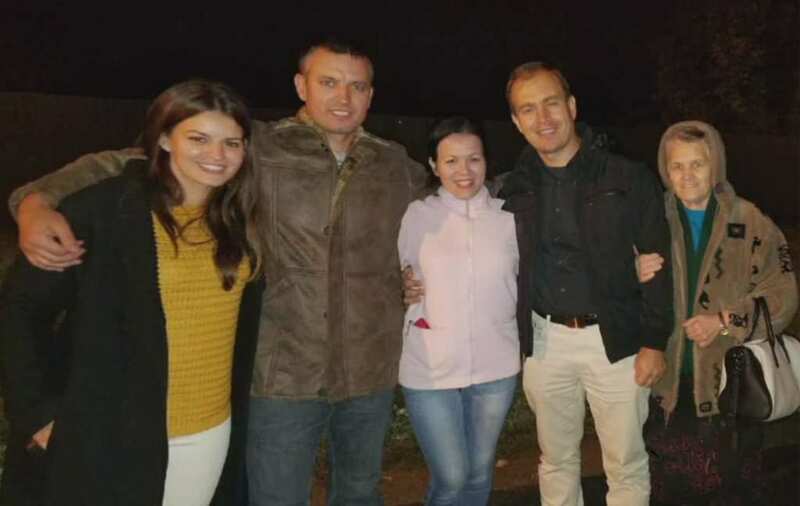 “When I saw the picture, I knew it was my sister,” Anatoliy told ABC News. 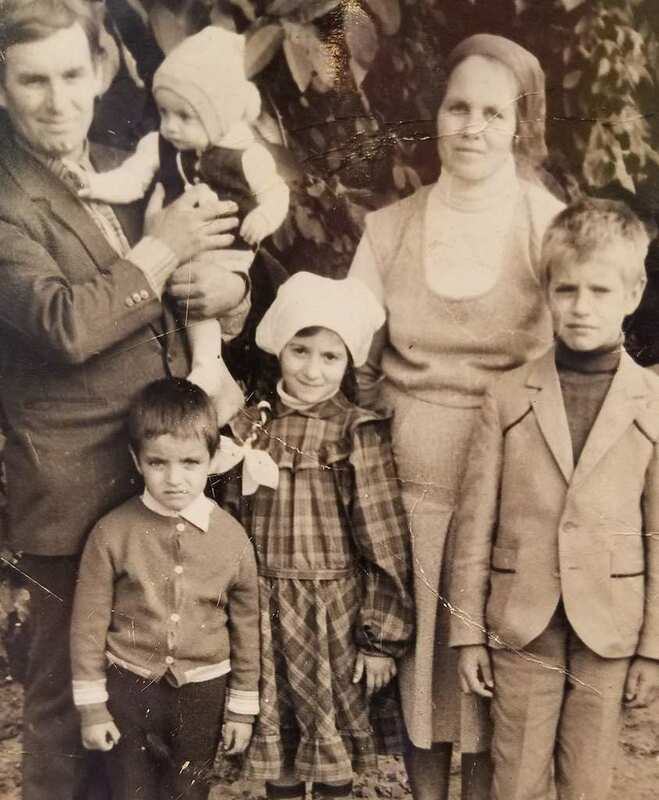 “In my heart, I knew it was my sister.” Anatoliy’s other sister Victoria agreed. They decided a hunch wasn’t enough to make the judgement that Valentina was their biological sister. They decided they needed to do a DNA test. With the help of a Russian reality television show, it was confirmed what they knew to be true in their hearts. There was their evidence right on the page. 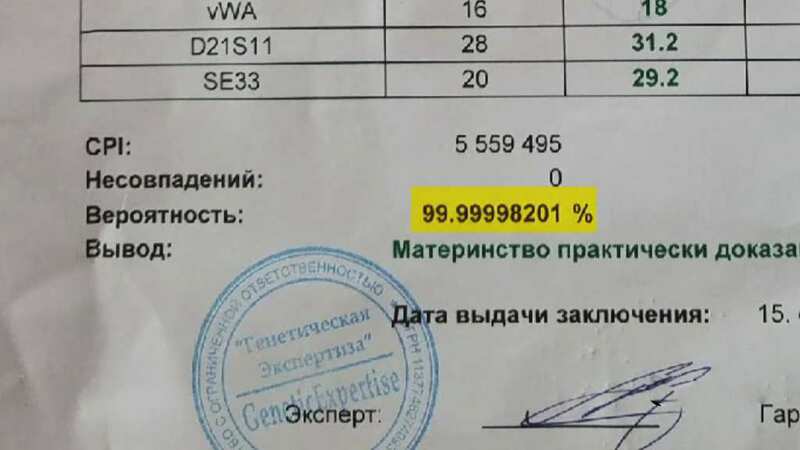 It was a 99.99% match. Everything they thought was true was now a fact. The results were revealed before taping began and the family had a chance to group together and discuss the news. They assured Tatyana that there was no love lost and that nothing would change between them. They were and will always be the Lashtur family. She understood and looked forward to meeting her own biological family. Valentina reunited with her biological family for the first time backstage at the Russian reality show’s studio. There were tears of joy and sadness. It was nearly forty years later and the family was just meeting their daughter and sister. “We went backstage and met the first time and we hugged and cried. It was one of those experiences that you know doesn’t happen a lot and when it does, you’ll never forget it. Everybody was crying,” Anatoliy said. It was an emotional journey for both families. 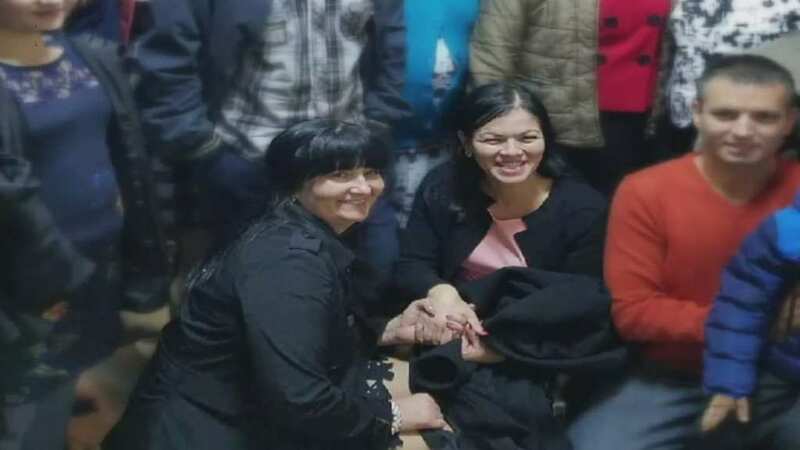 They longed for the missed moments with their daughter and sister. They were angry at the hospital for the mistake they had made but grateful for their childhood with their adoptive child and sibling. The moments they shared backstage at that TV show were spectacular and heartbreaking. The rumors that swirled around their family for decades were finally confirmed and now it was time to create new memories together. Tatyana and Valentina met and embraced each other immediately. They both shared this unique and challenging situation exclusively. They shared their stories with each other. It was true that their mothers shared a hospital room that day in 1978. Although they can never confirm that the nurses had indeed made the switch after bathing the newborns, all indication led to the truth. Allegedly, the nurses made a mistake with the infant’s name tags and the costly mistake was made. After the emotional reunion Anatoliy started a GoFundMe campaign to bring Valentina over to the U.S. He explains on the page how his biological sister was switched with another baby at birth and he asks for donations to reunite his sister with the family. So far he has reached $2,640 of his $20,000 goal. There is a way to go before hitting his target but he hopes that his heartbreaking and moving story will touch the hearts of the public and inspire them to help his cause. 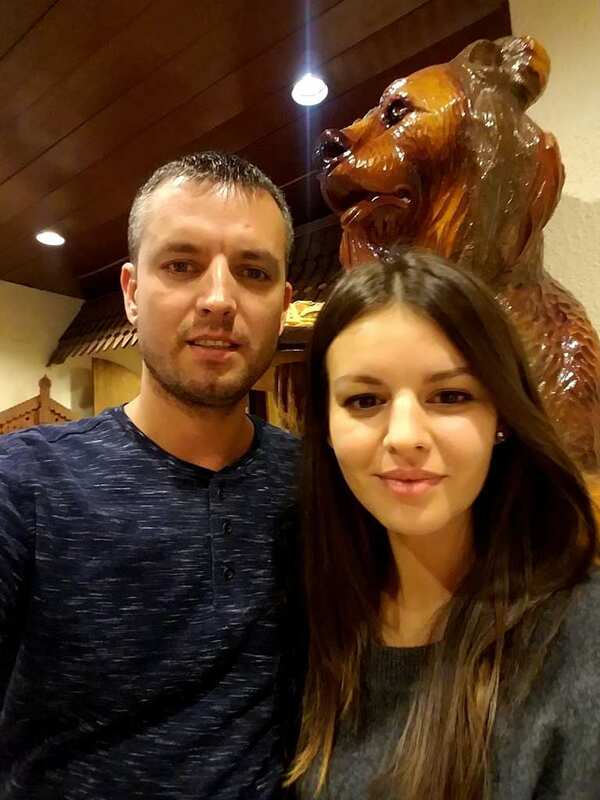 Anatoliy wrote on his GoFundMe page that Valentina is currently a single mother of 16-year-old Andrea. She and Andrea live together in Moldova. In an exclusive interview with Inside Edition, Anatoliy assures that he is not angry with the hospital nor does he hold any grudges against any individual. He’s just happy to be reunited with Valentina and to watch his family expand. He and Andrea speak on the phone at least twice a day. Anatoliy also stresses that Valentina dealt with a number of troubling events in her childhood and past. For reasons undisclosed, Valentina has been responsible for the wellbeing of her 5-year-old nephew Nikita. Her family couldn’t afford his upbringing and Valentina became his sole provider. She treats him like her own son. As of October 2017 Valentina’s father was sick and in the hospital. 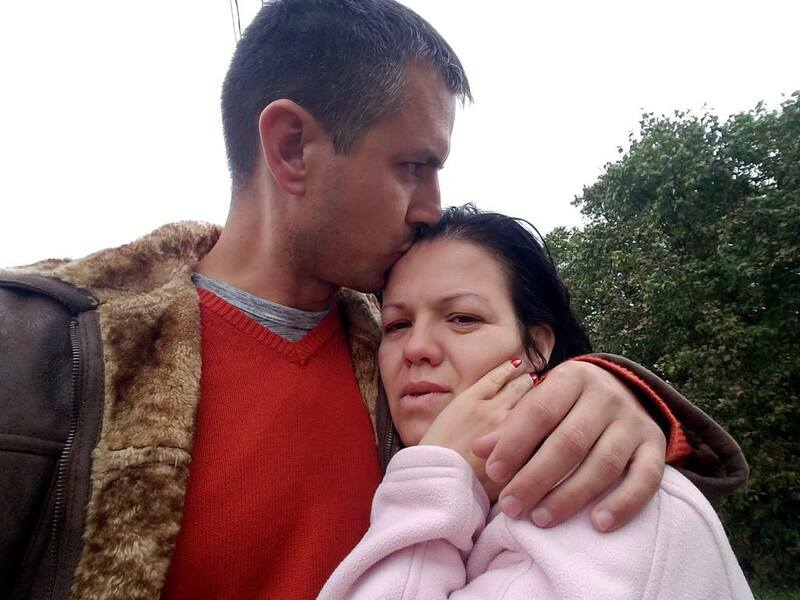 Anatoliy is hoping the money will help alleviate many of her troubles. There was more good news to be had following the DNA test that revealed Anatoliy’s biological sister. 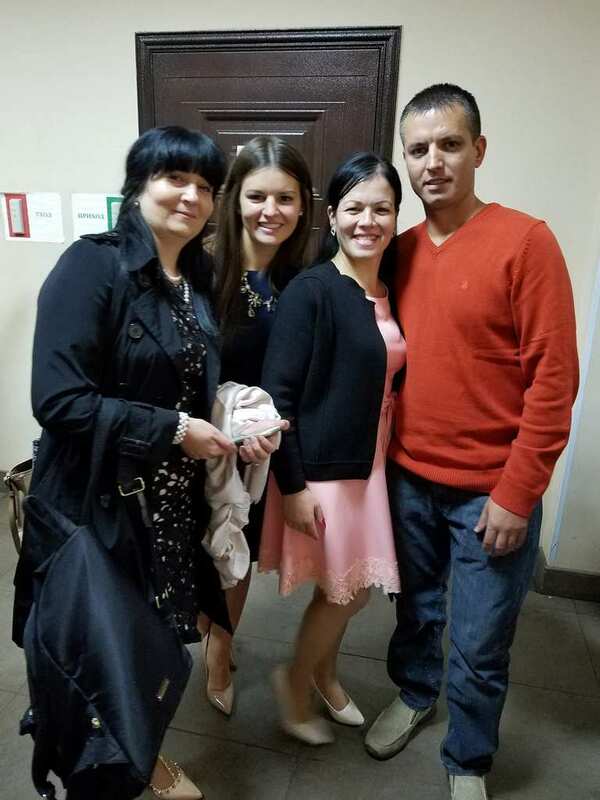 On the same exact day the family received the DNA results his wife gave birth to a baby girl, Rebeka. The family had a lot to celebrate for and together they shared in each other’s brand new joys. He expressed just how much of a miracle both events were for him. He assured to create as many memories with his new daughter and not let any moments be taken for granted. As for Tatyana, she holds no grudges either. She looks forward to growing her family and getting to know her new sister. She remains just as close to her siblings and parents and hopes to get to know her biological family as time proceeds. Although she may not be a Lashtur by blood, she will always remain a Lashtur at heart. 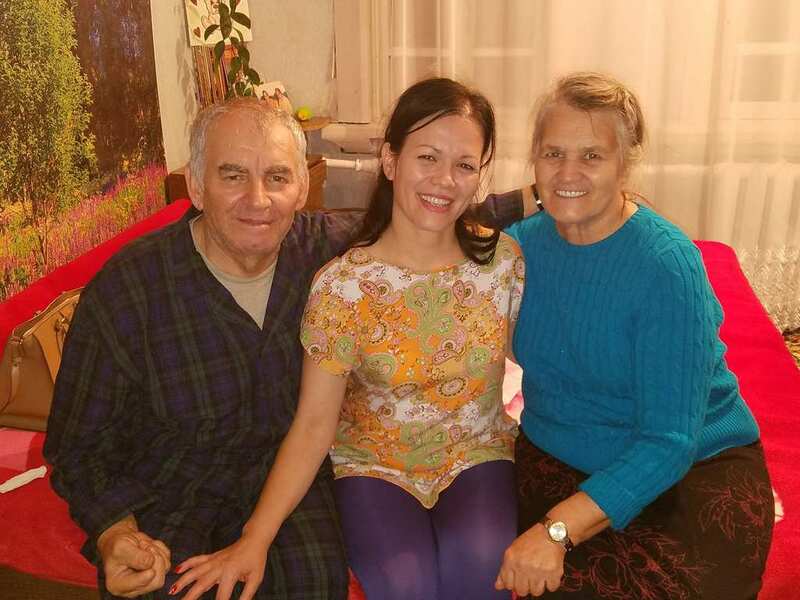 She is also helping Anatoliy achieve his goal of bringing Valentina over to the U.S. from Moldova.